May Specials! 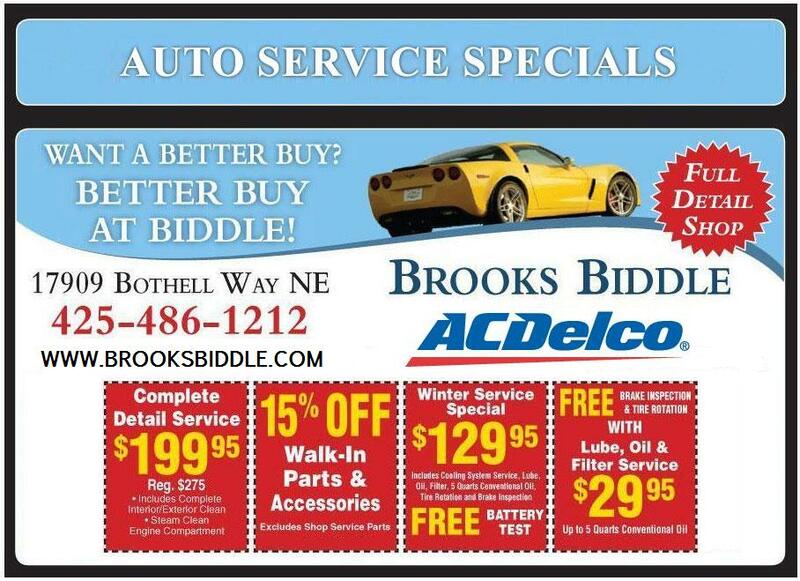 | Brooks Biddle | Car Dealer serving Seattle and all areas around the Pacific Northwest! Brooks Biddle has been in business for over 45 years!